Ubuntu 11.10 (stable version) released! 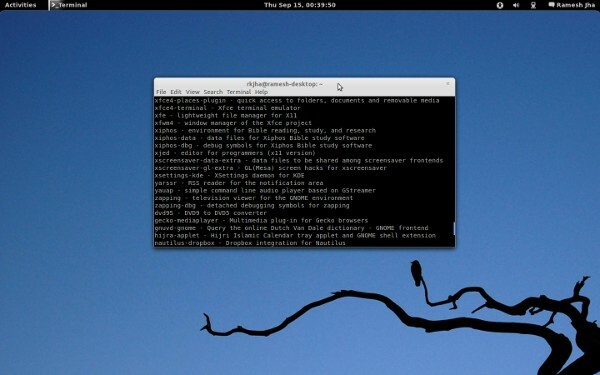 Ubuntu 11.10 (code named as Oneiric Ocelot) stable version has released today! So you’re now ready to enjoy the cool features of Ubuntu 11.10. It’s available for download and use. If you are already using earlier version of Ubuntu then you can just upgrade the existing version or install the fresh version. Ubuntu 11.10 has released with a lot of surprises and changes – specifically in desktop environment, as now it uses GTK 3 (instead of 2.3) and the it uses Gnome 3. Some default applications has also been changes or in other words I can say that it has been selected more wisely. Ubuntu has now become the most popular Linux distribution for Desktop users. It runs on all hardware – whether it’s old or new and the graphics performance has also improved a lot. What’s new in Ubuntu 11.10 ? Before installing Ubuntu 11.10 on your hard drive, you can see a live demo. After downloading Ubuntu 11.10, you can follow this step by step guide to install Ubuntu 11.10. After that – here is some cool posts I’ve already written for new users to help them in customizing it according to their dream.